I would like to introduce myself.My name is Konstantinos Karanikolis and I'm the founder of Enjoy Greece Tours.Welcome to our website! 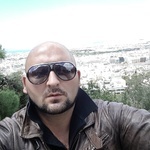 After 15 yeas of experience in Private...Read moreI would like to introduce myself.My name is Konstantinos Karanikolis and I'm the founder of Enjoy Greece Tours.Welcome to our website! After 15 yeas of experience in Private Tours and Transfers,I created this company in order to provide high quality services as a Greek Tour Operator in the demanding area of Tourism.My strongest belief is that our customers deserve the best,and by the time they choose us,we are commited to provide that to them. 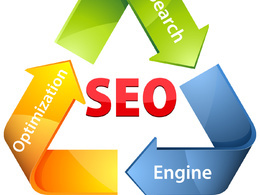 Browse my services and you will improve your site in search engines for sure. 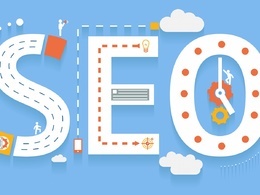 I already have tested in my site and the result is awesome. 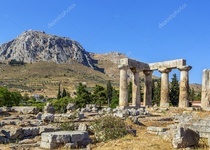 Greece is a wonderful country of great beauties and historical importance structures and that is why all visitors should spend some time visiting the awesome monuments and sightseeings such as Ancient Corinth and the Famous Canal,Mycenae,Nafplion,Epidaurus,Olympia,Delphi,Thermopylae,Mystras,Meteora e.t.c. 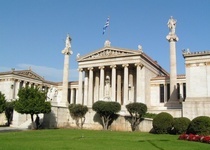 Athens also as the capital has many places to visit and admire the Greek spirit.Acropolis,Temple of the Olympian Zeus ,Panathenaic Stadium ,Arch of Hadrian ,Changing of the Guards ,Tomb of the Unknown Soldier ,Academy of Athens,University of Athens,National Library,Lycabettus Hill ,Syntagma ,Plaka ,Monastiraki ,Ancient Greek Agora OR Roman Agora ,Theision Square,New Acropolis Museum OR National Archaeological museum ,Cape Sounion and the Temple of Poseidon are just some of the must see sightseeings for every visitor. 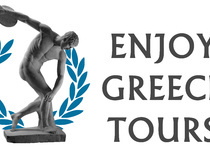 This is where Enjoy Greece Tours will help you book the tour of your choise and interests and make you feel very comfortable,safe and lucky for your decision.Everything will be arranged by the experts for a stress free tour and always keep in mind that we will make the changes in the tour itinerary in order to satisfy you.This is the best reason that we and our tours are so unique,with hundreds of really happy customers who recommended Enjoy Greeece Tours to other family members,friends or people interested as the best choice in Greek Tour Companies.The best payment for us is your smile and a good comment for the company after the tour.That's the real answer to our effords of enjoying your visit in Greece. contact me if you are interesting to visit Greece,i will be more than happy to help you organize your trip. The work has been completed and we are 100% satisfied! Thank you. Great guy to work with and very understanding, willing to achieve full customer satisfaction even at his own expense. Konstadinos comes highly recommended. Great job! this guy is a star,easy to communicate with great sense of humour and understanding.